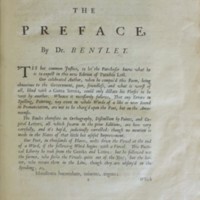 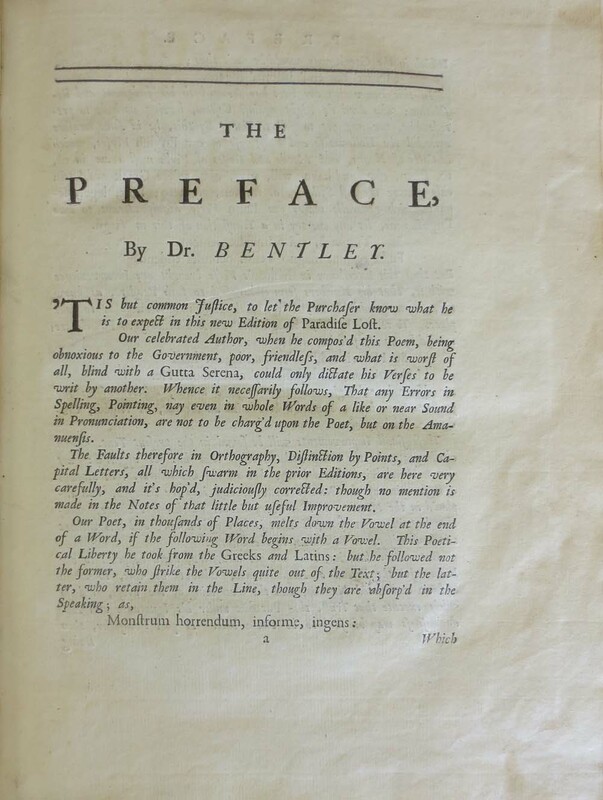 A new ed., by Richard Bentley. 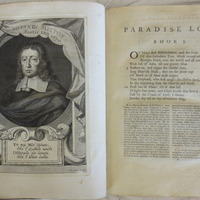 It is the responsibility of the researcher to seek permission from the copyright holder to reproduce for publication. 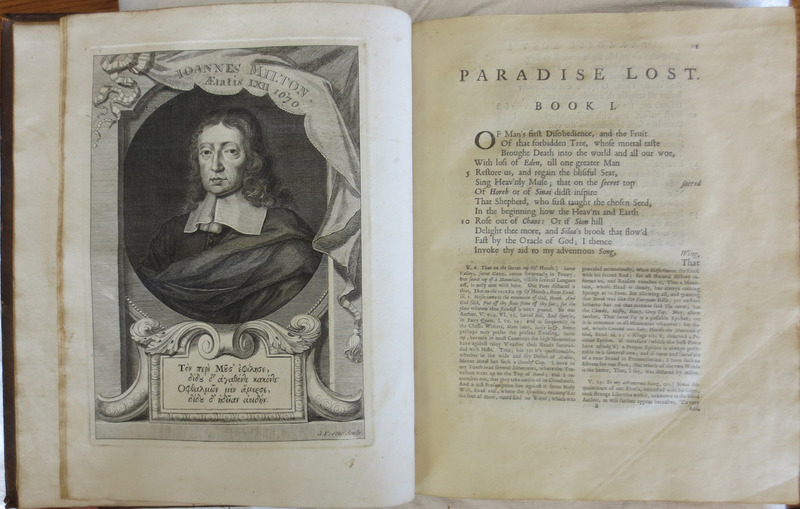 Milton, John , “Milton's Paradise Lost,” Digital Exhibits - UWM Libraries Special Collections, accessed April 22, 2019, http://liblamp.uwm.edu/omeka/SPC2/items/show/155.